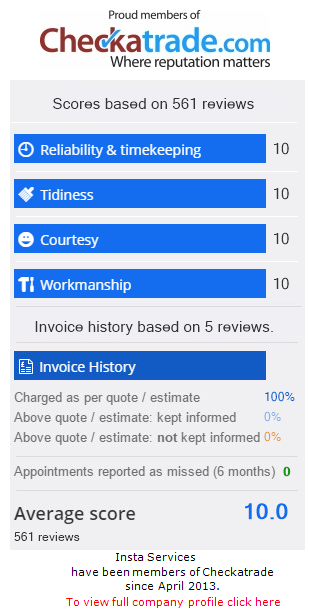 Whether you are a home owner who has undertaken a domestic renovation or a developer building twenty new homes we are able to provide a reliable, quality service at a competitive rate. Some of our past projects include developments of over 1000 new homes in Kingston Upon Thames, 250 units of student accommodation in Kingston upon Thames, 14 new build flats in Horsham along with plenty other developments throughout Surrey and South West London. We are trusted by well-established developers and understand that during the process of these building projects reliability and flexibility is key. Whether that means providing a team of cleaners at short notice or ensuring deadlines are met so other trades can complete their work, we know exactly what’s required of us and strive to exceed expectations. Our after builders cleaning service can include an initial builder’s clean, sparkle clean and external clean of windows, pathways, entrances & more. Weybridge, Walton, Molesey, Esher, Cobham, Oxshott, Ashtead, Leatherhead, Fetcham, Chessington, Epsom, Sutton, Ewell, Tolworth, Surbiton, Kingston upon Thames, Ham, Richmond, Hampton, Teddington, Hampton Wick, Twickenham, Berrylands, Wimbledon, Raynes Park. New Malden, Morden, Worcester Park; We also cover all surrounding areas. For an after builders cleaning service that exceeds all expectations please call us today.